Moscow: A Moscow court said Thursday it had issued an arrest warrant for Russian whistleblower Grigory Rodchenkov, who helped orchestrate the country's state-sponsored Olympic doping programme and has since fled to the United States. 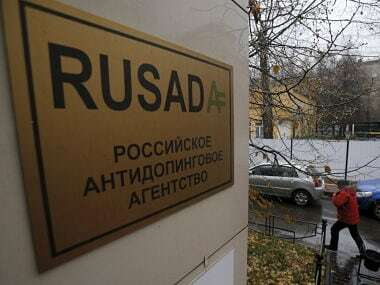 "The investigators put Rodchenkov on an international wanted list. 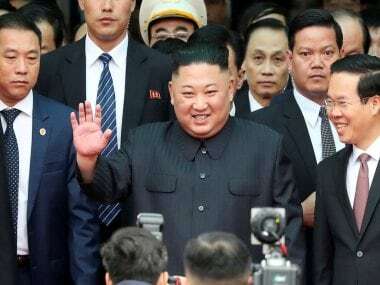 Our court on 21 September issued a ruling to arrest him in absentia since he is wanted internationally," the court's spokeswoman Yunona Tsareva told AFP. Rodchenkov is the former director of Moscow's anti-doping lab that oversaw drug testing at the 2014 Sochi Olympics. In May 2016, he gave an interview to the New York Times describing an elaborate doping scheme that he said involved dozens of Russian athletes at the 2014 Winter Olympics in Russia's Black Sea city of Sochi. A bombshell report by a World Anti-Doping Agency independent commission published in November 2016 said Rodchenkov had admitted to "intentionally destroying" 1,417 test samples ahead of an audit. As a result, Russian track and field athletes were barred from the Rio Olympics last year and from the athletics World Championships in London last month. 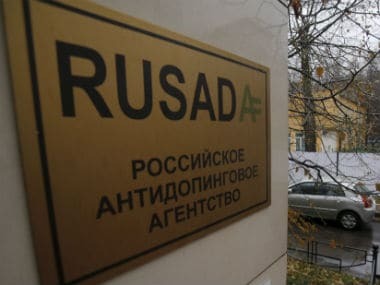 Russia has consistently denied running a state-run doping programme, with deputy prime minister Vitaly Mutko pinning all the blame on Rodchenkov's laboratory and Russia's Anti-Doping Agency (RUSADA). The Investigative Committee, which probes serious crimes, opened a criminal investigation into Rodchenkov in 2016, accusing him of abuse of office, for which he could serve up to four years in jail. In a New York Times op-ed piece published Friday, Rodchenkov said he fled his homeland because he feared for his life and his family's safety. Russia and the US do not have an extradition treaty.